Are you ready to start keeping track of the runs that you take, how long they are, your endurance level? In Your Personal Running Journal, 1972 Olympian Jeff Galloway details how to set up a successful training program. You will learn how to monitor progress, and how to schedule each workout. Keep record of your running progress by using the 52 week daily journal entries. They also come with easy-to-use data analysis tables. SKU: ZM51102. Categories: Sports & Recreation, Running. Tags: endurance, personal journal, Running, running program. In Your Personal Running Journal, Jeff will instruct you on how to avoid injuries and improve your endurance. 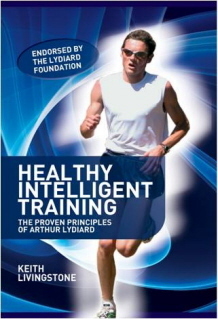 He also teaches you how to run faster. Galloway’s “magic mile” is used to predict performance and set a safe pace for long runs. Specific run-walk-run strategies are set up based upon your current ability. He explains scheduling of running form drills. Additionally, he details how to use the raining journal to schedule long runs, drills, speed workouts, rest days, etc. The 52-week journal is simple to use and easy to analyze. 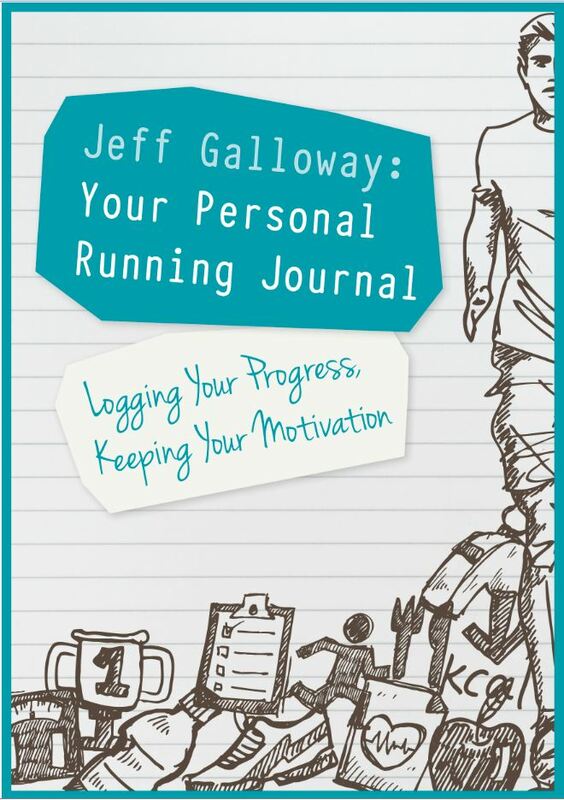 This new edition of Your Personal Running Journal is characterized by a modern and more practice-oriented design that facilitates logging your progress as a runner. This will help you keep your motivation high and your running continual. Jeff Galloway was an average teenage runner who kept learning and working harder until he became an Olympian. He is the author of the best-selling running book in North America (Galloway’s Book on Running) and is a Runners World columnist, as well as an inspirational speaker for more than 200 running and fitness sessions each year. He has worked with over 400,000 average people training for specific goals and Galloway’s quest for an injury-free marathon training program led him to develop group training programs in 1978. Galloway is the designer of the walk run, low-mileage marathon training program (Galloway RUN WALK RUN method) with an over 98% success rate.